The Hinky Dinky Time Radio studio – Hinky Dinky Parlay Voo? 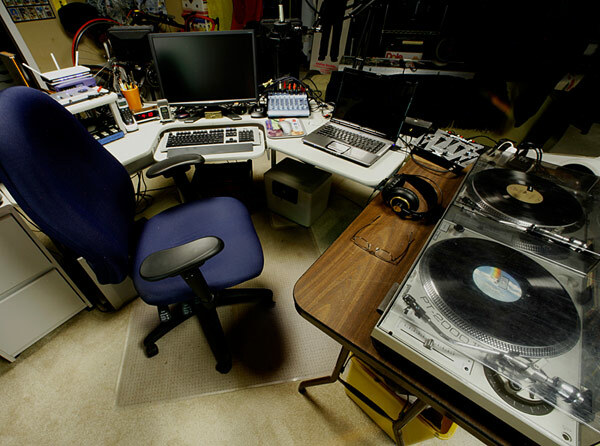 The Hinky Dinky Time Radio studio as it appears currently. Extremely cool………but where’s the piss-pot?